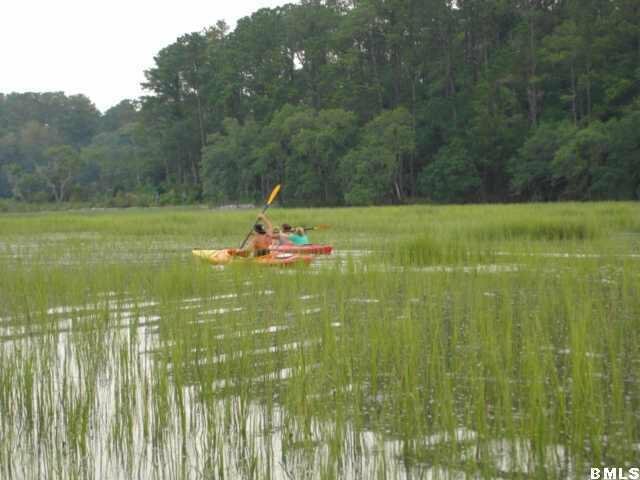 This homesite offers unlimited views up the Coosaw river. 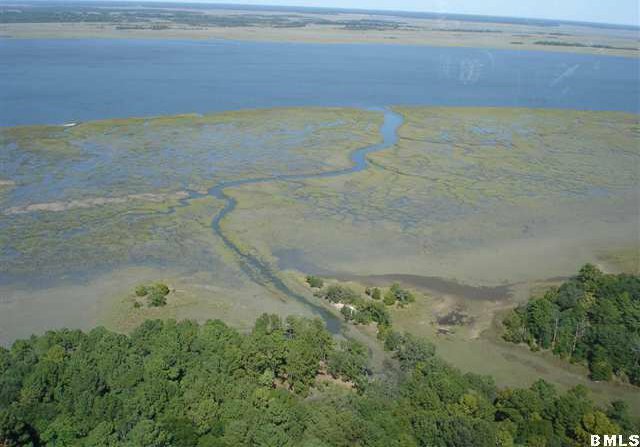 It is approximately .45 acres; perfect for your dream home. 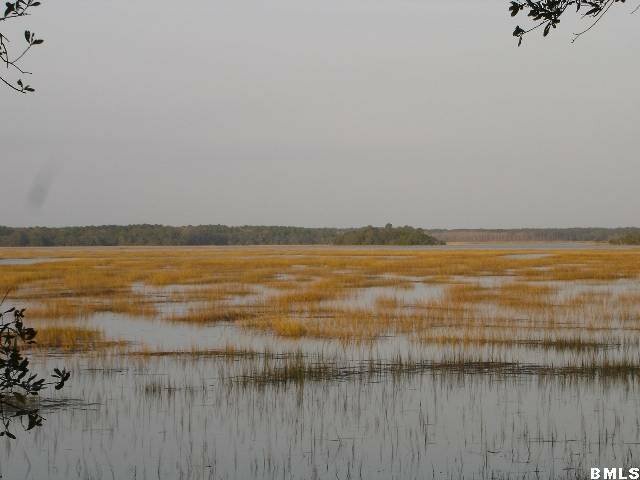 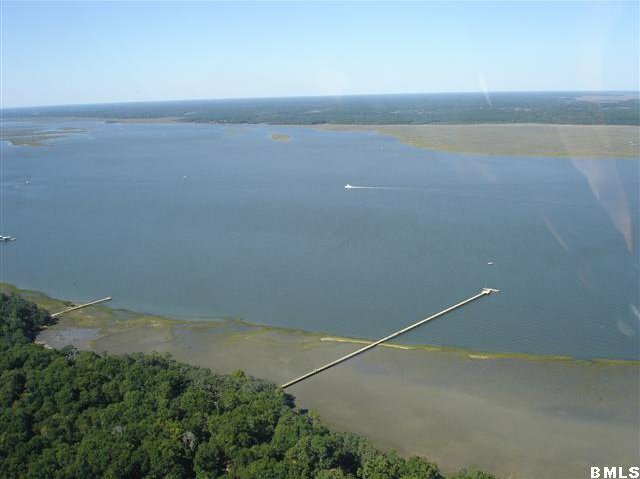 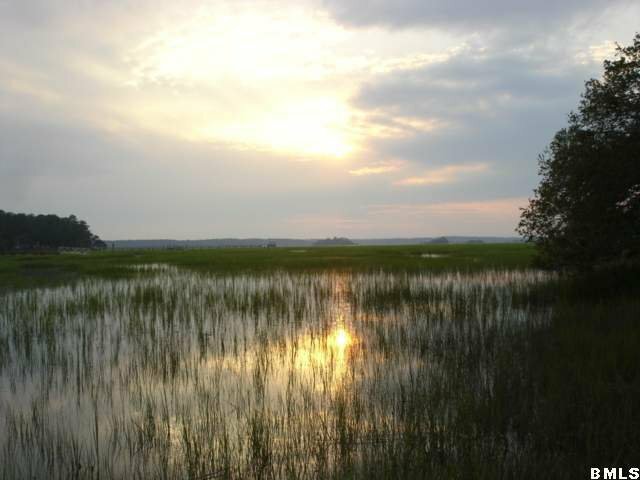 Located in Somerset Point, this home site is in an ideal location on Ladys Island.